Please visit our current specials page for more photos. Specialized Truck Equipment's production team offers a broad array of high quality products to the customer. We provide products, service and expert advice to maximize your return on investment. 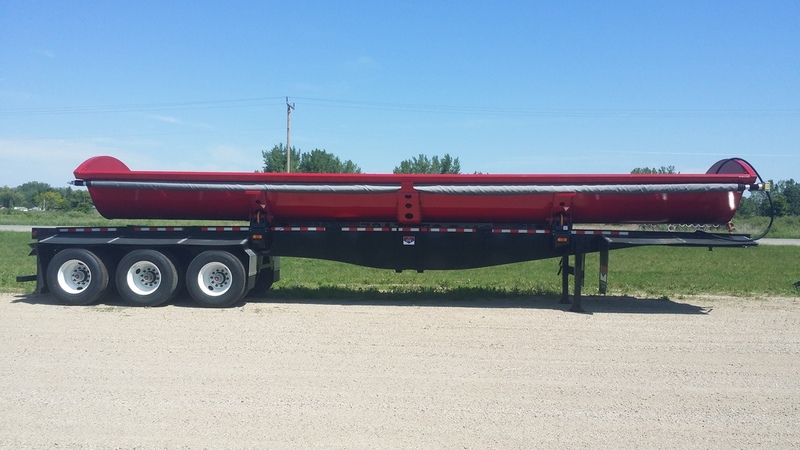 Whether it’s setting up a custom truck body, reconditioning a used truck body or building a new lowboy, gooseneck or side dump trailer, we maximize the build to fit your needs. Give us a call to see how we can serve you. Thank you... we look forward to your business!